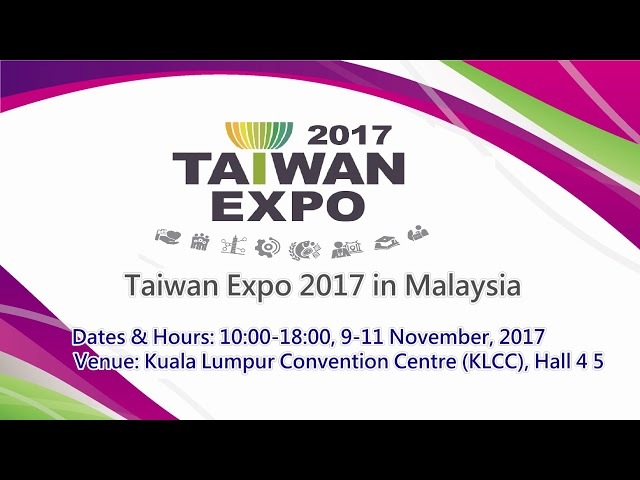 Taiwan Expo 2017 in Malaysia is set to kick off at the Kuala Lumpur Convention Center on November 9th. 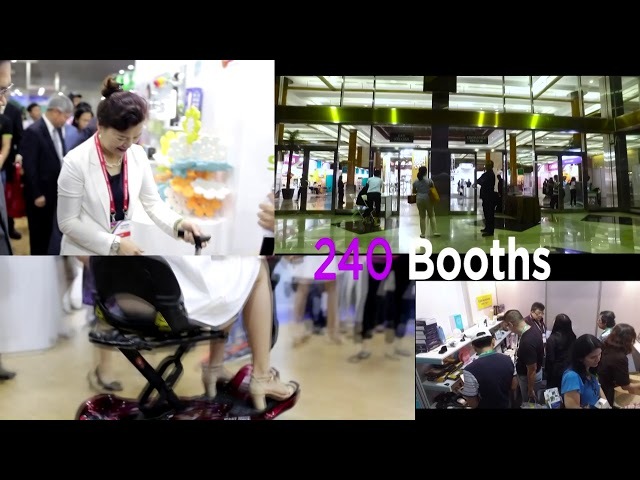 The expo, which runs through November 11th, features over 5,000 quality products and services offered by 180 Taiwanese manufacturers. It includes cosmetics, halal certification, innovative e-commerce, green energy, environmental protection, agriculture, fishery, technology, and smart communication as well as international medical care. 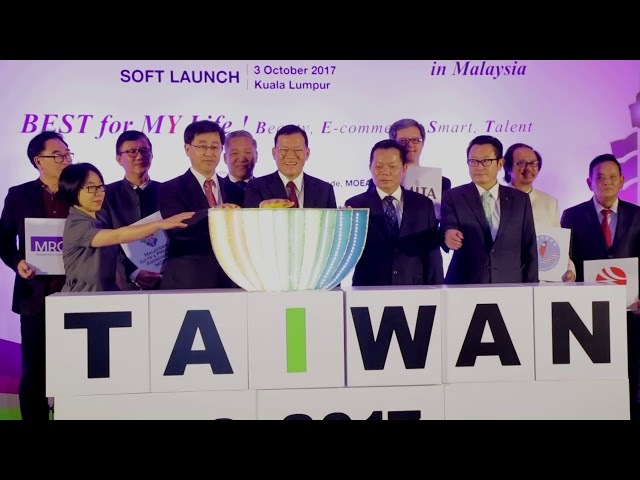 With a theme of “Best for MY life,” the expo aims to introduce Taiwan’s industries and culture while helping manufacturers make inroads into Malaysia. This ad is sponsored by the Bureau of Foreign Trade.